Chase Rice Journeys to Dad's Grave in Emotional 'Amen' Music Video - Integration Through Media ....! 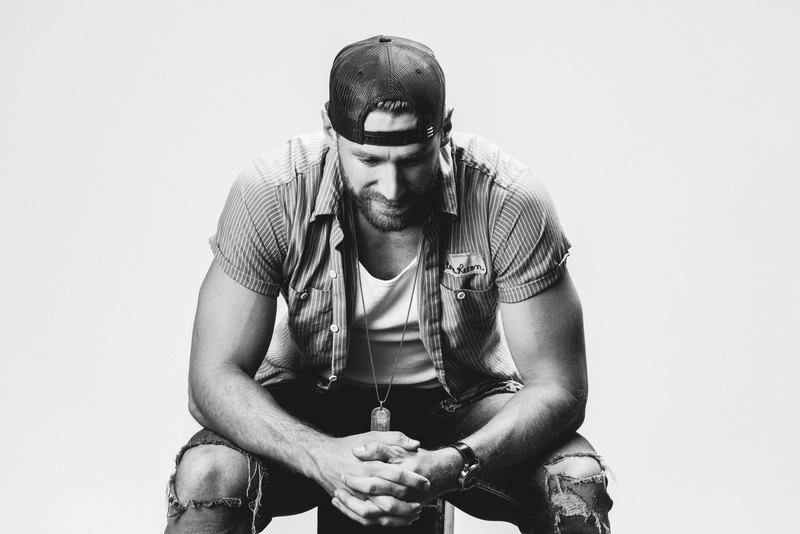 Chase Rice is ready to let you in. And it’s not to the bed of his pickup after a beer-soaked tailgate, as in his 2014 RIAA Gold-certified Ignite the Night days. The 32-year-old artist wants you to meet his weightier, more pensive side — with the crunch of flattened PBR cans a distant echo resurrected only in his boyish smile and swagger. In November 2017, Rice brought his revamped artistry to the forefront, releasing LAMBS & LIONS under his new label partner, BBR Music Group / BMG. Written by Rodney Clawson and Jamie Moore, “Amen” sticks out for its haunting chorus, jutting pathos, and gospel choir backup. “I wouldn’t have written it any differently, and that’s when I always know, ‘Okay, this is a song I could possibly record.’ I’m not going to record a song I didn’t write, unless it’s something I feel that I could have written,” he tells PEOPLE, his Appalachian drawl gently slurring consonants. As soon as Rice heard the demo, he felt an intractable pull to go home and visit his late father Daniel Rice’s grave. “That exact video came to my head,” he says of the faithfulness the music video took to his vision, which was directed by Cody Cannon, Rice’s longtime videographer. “We recorded the video and all of the footage before I had ever even recorded the song. That’s when you know something is pretty special when it falls into place like that. To me, it’s a higher power that allows something like that to turn out so well,” Rice says. “ was all for me to go home and see my dad,” who died of a heart attack in 2008. “The hardest part for me was that I didn’t want to fake anything — I wasn’t going to fake cry, we weren’t going to re-shoot me walking up to the grave, it was all one take. This video is 100 percent real,” he adds. With one camera and a GoPro, the duo made the road trip from Tennessee to North Carolina to visit Rice’s dad, grave. The video weaves the viewer through sepia-tinted vignettes — church, Nashville, the highway, the gas station — as the country star journeys onwards towards his dad’s final resting place. Rice also took care to include mementos throughout the video that pay homage to his dad. Take, for example, the lyric “the keys to a fix-it-up dream,” the song’s poignant nod to youthful freedom. “The car I’m driving the entire time is my dad and my 1970 Dodge HEMI Challenger that we built together probably 15 or 20 years ago,” he reveals. The moving video brings to it a depth of sadness likely obscured to those who haven’t lost a parent. But just like the filming process brought healing to Rice, so does he hope the music video and slow-tempo ballad will help others. The video begins with the quote, “I’ve ran my entire life, I’m not even sure I knew what I was running from, but I ran…” representing a period in Rice’s life marked by failed escapism. “When I moved to Nashville, I completely lost myself. You get into the party scene… and all this followed after losing my dad. You lose direction in life, you lose purpose in life. I was chasing everything I could to make myself feel better and to give myself purpose when none of those things would really do it, even music, “ he concedes.